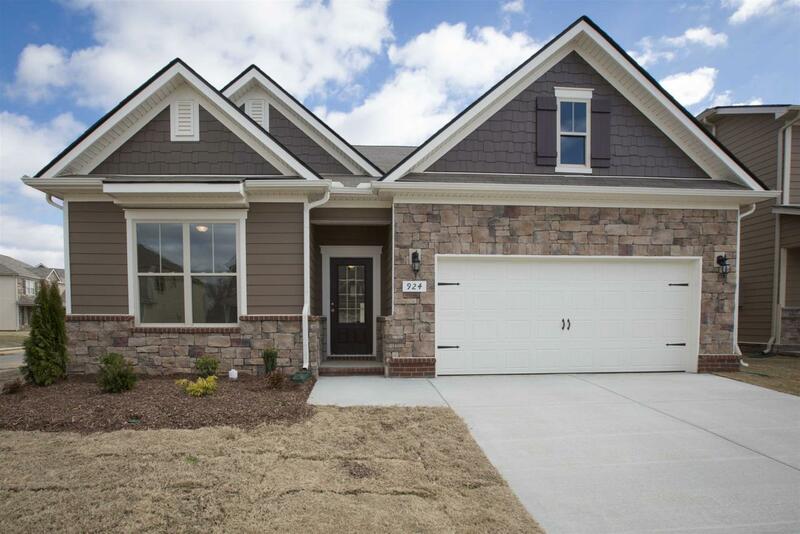 $7,500 TOWARD CLOSING COST WITH PREFERRED LENDER & TITLE!!! ALL BEDROOMS ON MAIN LEVEL!!! 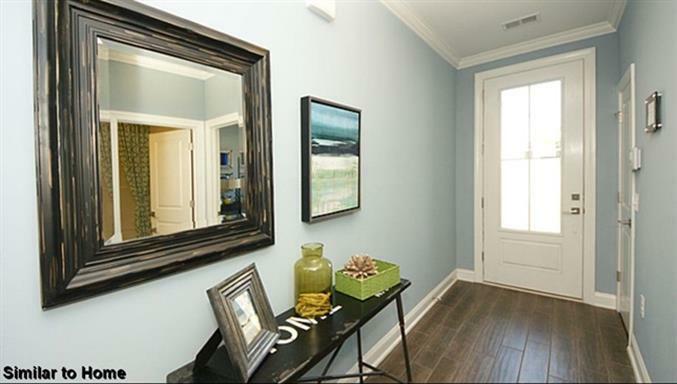 The Claiborne: ONE STORY spacious living, open concept home. 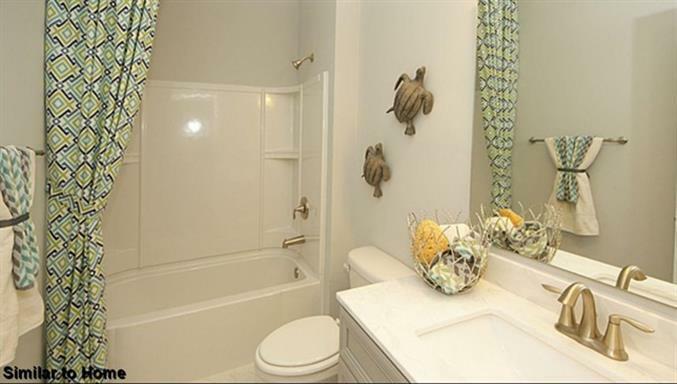 Luxurious master suite with dual vanities, oversize shower w/separate tub. Wood, granite, SS appliances and gas range! Ready to call home MARCH 2019!!! !